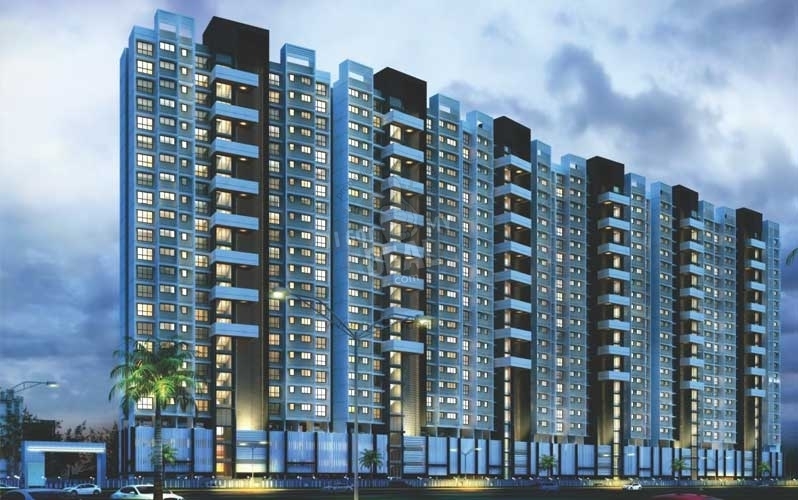 Brand One is one of the housing developments of Lotus Group & A M Group. 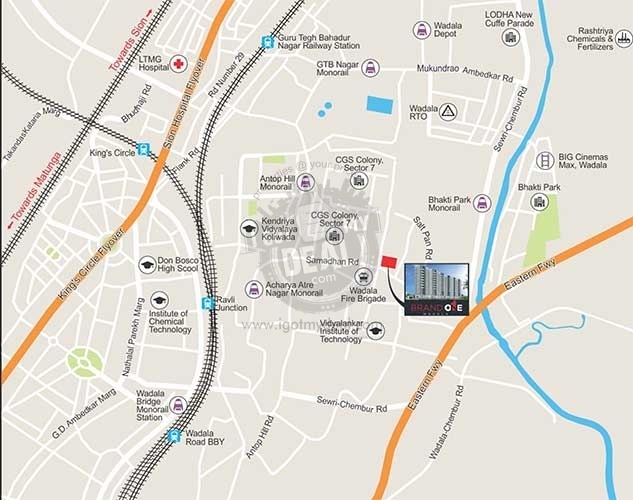 It provides large and skilfully made 1 BHK & 2 BHK flats with starting area from 720 Sq.ft To 1075 Sq.ft. The project is well prepared with all the basic facilities to accomplish the needs of the citizens. 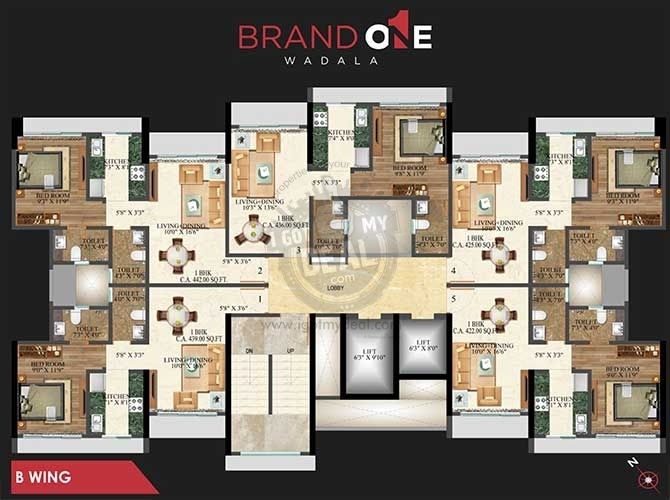 Then welcome to Brand One Wadala and to the high-life of South Mumbai, that is big on style and features at an quickly inexpensive cost. Enjoy a stroll at the Gate way of India, shop with your friends at Phoenix Mall, and enjoy movies with your kids at IMAX. 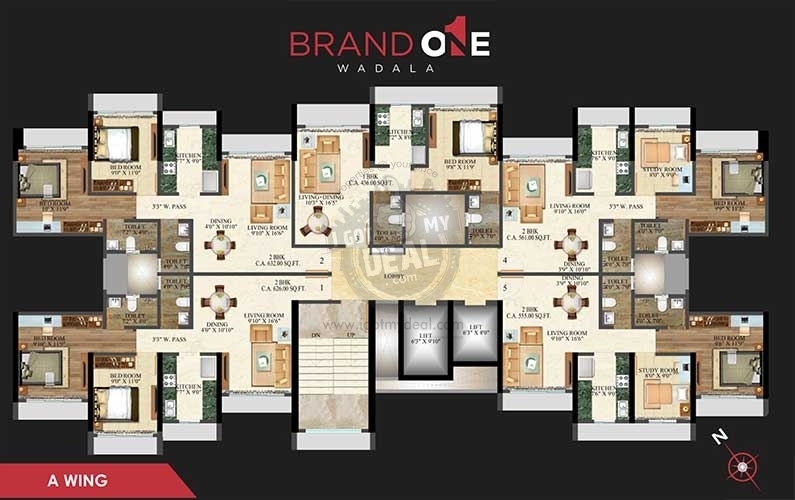 The sensors center of magnificent and grand residing, Brand One is great for your greatest lifestyle requires. 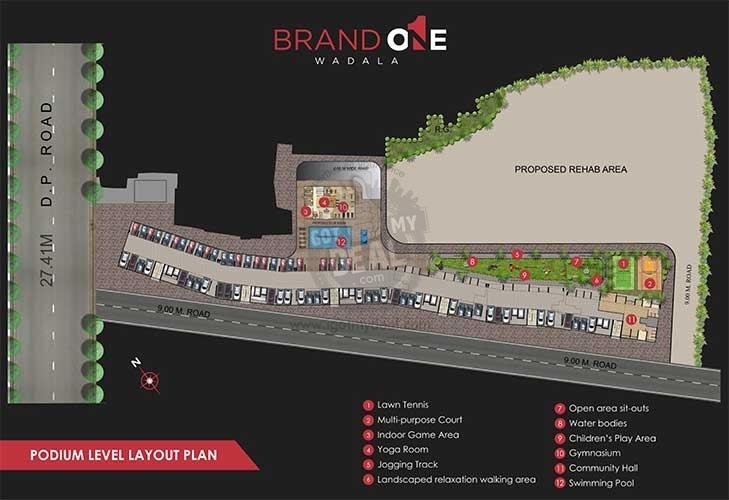 Enclosed by plants yet located at the helm of connection, Brand One Wadala is your window to a new world. From its spectacular grand entry lobby, the high speed lifts softly whisk you up to your high quality abode. Within, every square inch is developed to develop in performance and make visual appeal at every turn. Presenting the most innovative style, the most elegant sessions and the finest companies, Brand One offers an remarkable expertise in high-class life-style. In short span of years, Lotus Group of Organizations have performed and are in the process of finalization of several projects. As it unveils project after project, as it take on task after challenge, the ability to achieve more has slowly increased. Their employees, structure and strong points have increased too. But important, their combined state of mind has helped them to exceed their combined sizes. For more information, you may please call us.